My son LOVES them! 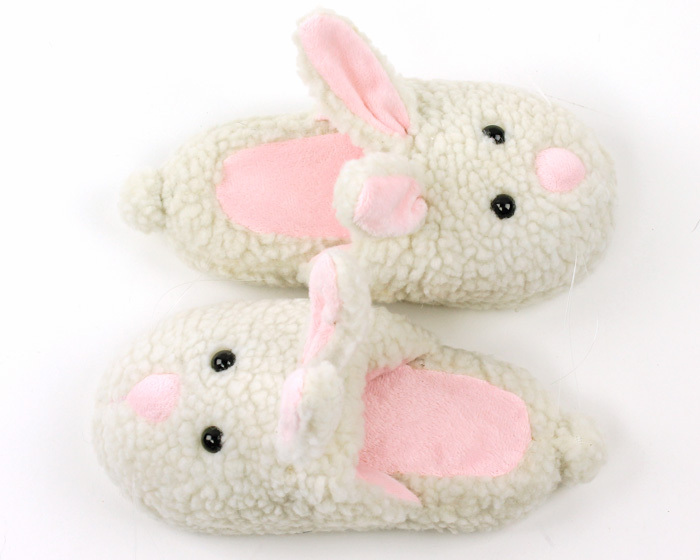 Now we have matching bunny slippers! Easily ordered and timely delivery. Product a scute as pictured. Very excited to offer this as a gift. Advantages: Adorable, soft, appears to be of decent quality. 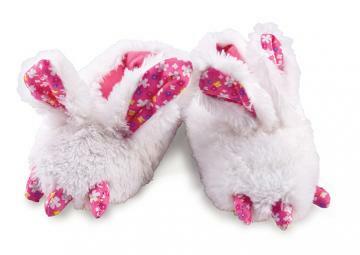 Is going to be a gift so the slippers have not been worn so no review of quality over time. However, my bunny lover will thrilled! Disadvantages: None that can be determined at this time. This is our second pair! 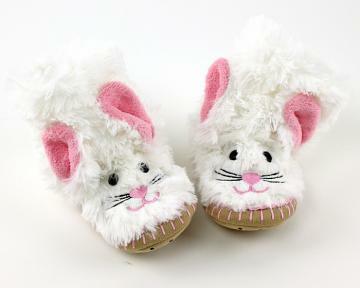 They are warm, and easy to wear. Very cute, but they sent the wrong size. Advertised as fitting a 3 to 5 year old. 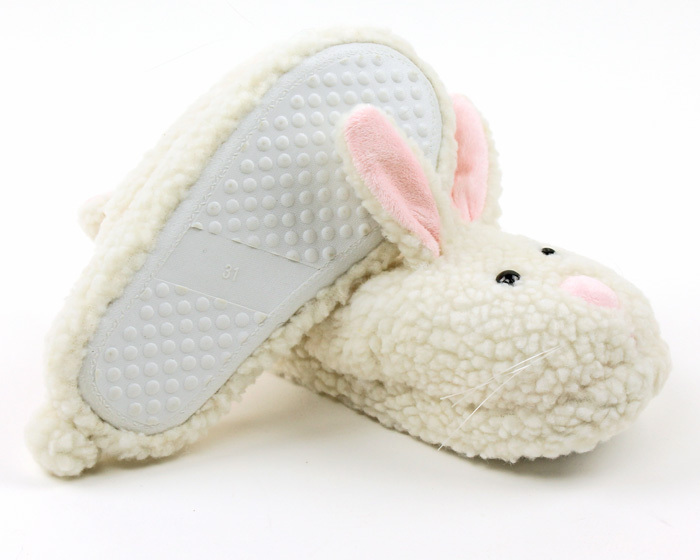 Slippers are marked as EU 33 (picture shows a 31 on the sole) so probably fit a 6 to 8 year old. Advantages: Will fit my grand-daughter eventually. 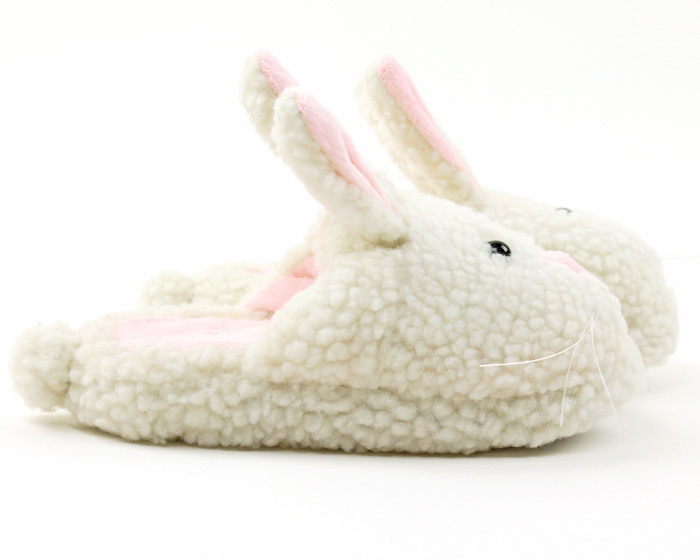 These are really cute but unfortunately the advertised sizing is way off. We bought size Youth 1-4 per the site. 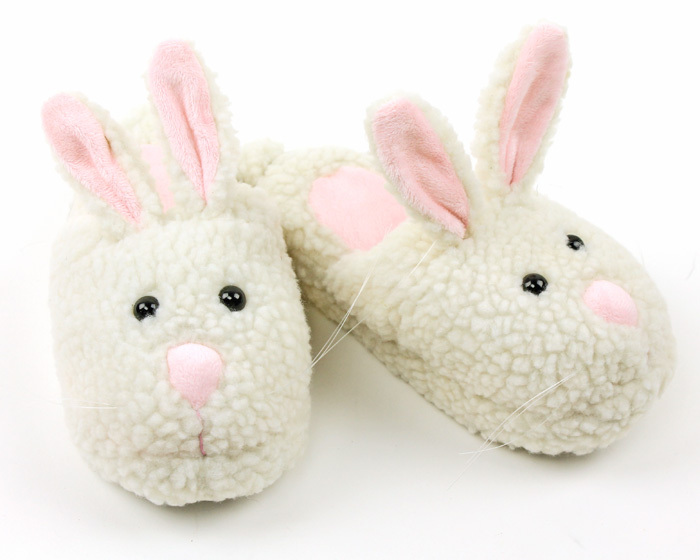 The slippers are marked Euro size 31 on the sole, which is US size 13.5. 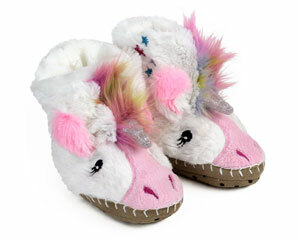 And of course they are a little too small for my daughter who is size US 1.5-2. 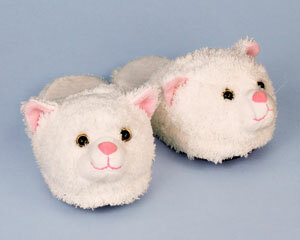 It's too bad because they are really perfect slippers-well made and comfortable. Just completely misadvertised as to size. Great quality. Lots of padding/stuffing for extra comfort. Sizing is very accurate. Good buy!